Hey guys! So I bought this a while ago...when it was basically first released. Between the end of my pregnancy and having my baby, I've had little to no time to post for you guys. 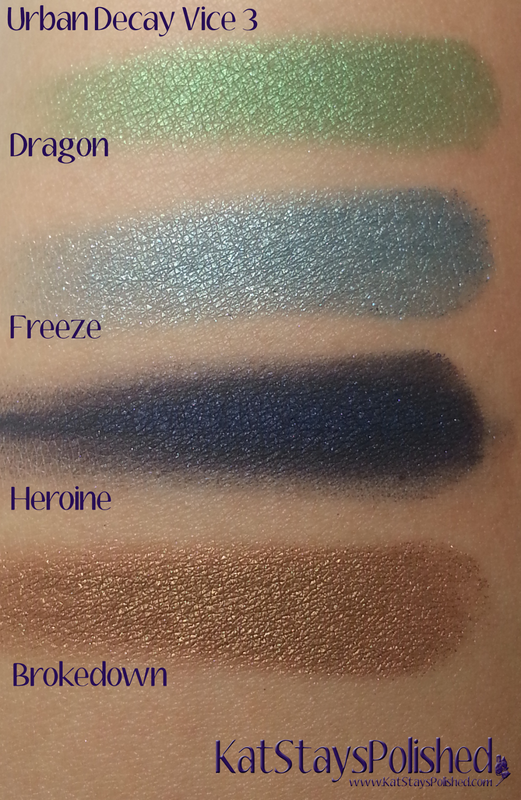 I'm finally able to catch up and figured I'd show you my swatches of this palette. 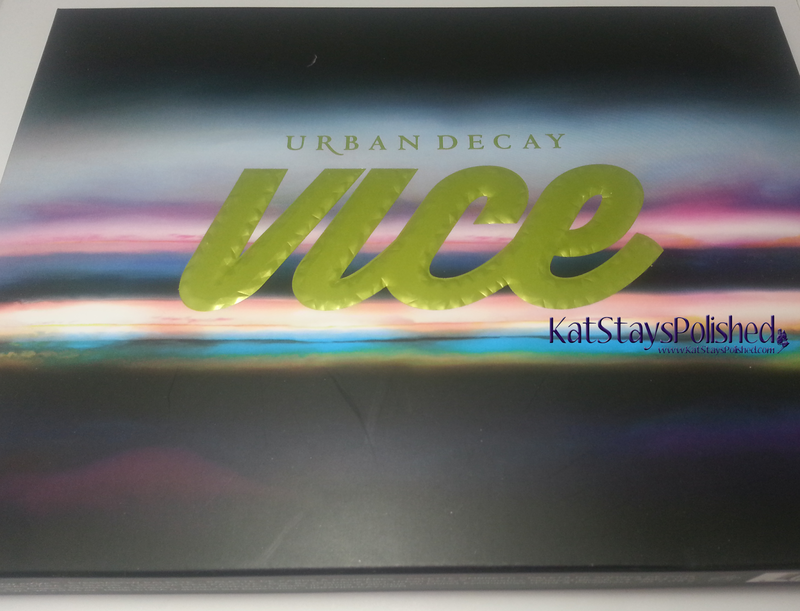 Fortunately, you can still buy this on the Urban Decay website. 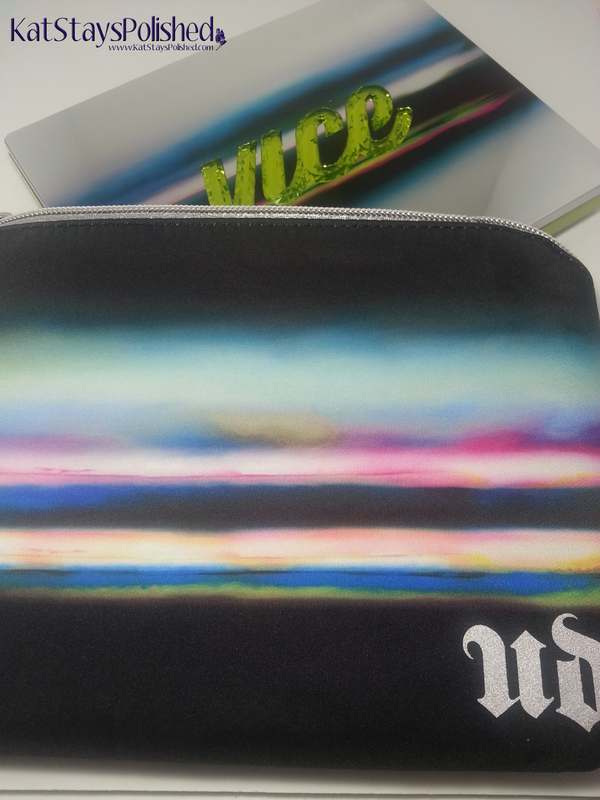 One of the reasons why I wanted this palette is because each one comes with a matching zippered case. I love makeup bags and things like that so it was deifnitely worth it for me. 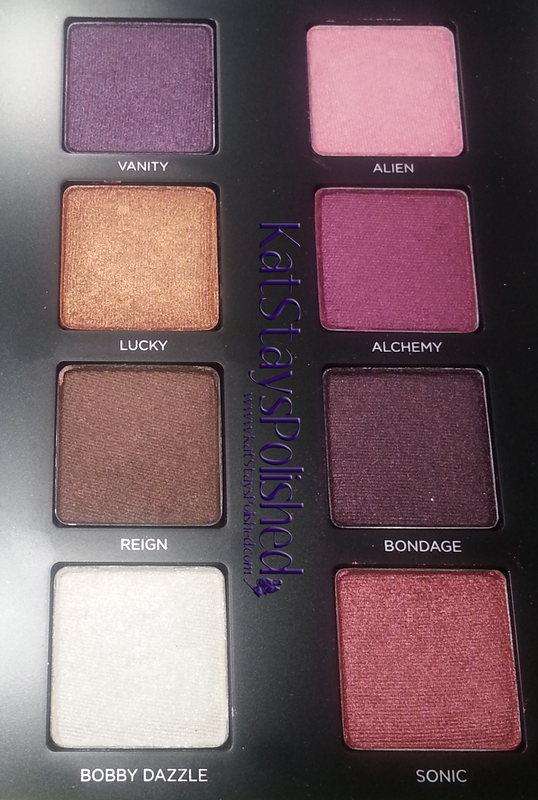 The outside of this palette is just so cool looking. The colors on the ourside are just as amazing as the colors of the shadows on the inside. 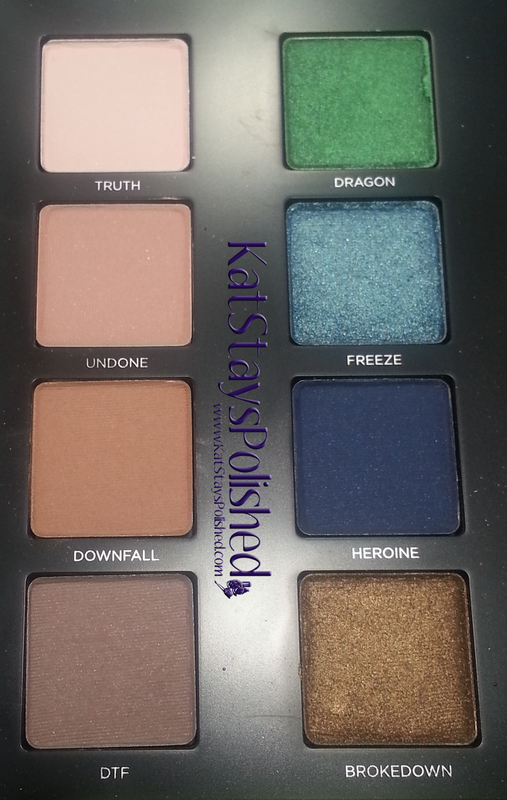 I am always impressed with Urban Decay makeup in general and I'm a huge fan of their shadows so I knew this palette was going to be good. 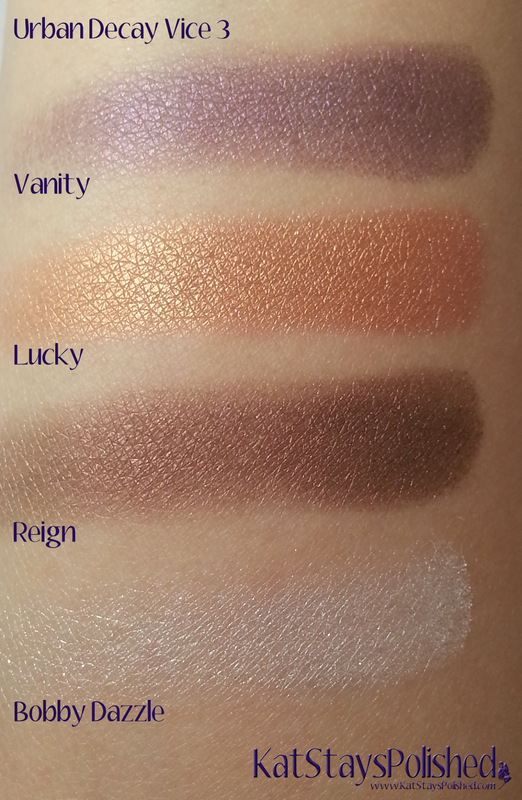 Look at all these amazing shades! I especially love how each column of colors can be combined for a specific look. You'll see what I mean in a little bit. Here are the first 2 columns in the Vice 3 palette. On the left, there are 4 pretty neutral shades. All can be used to create a natural eye look, including a smokey eye with DTF on the outer corner. The second column of shades go really well together too. The green and blue shades along with the bronze Brokedown shade come together to create a look that isn't too bold (if you don't want to). So now we're getting into the pink and purple shades. 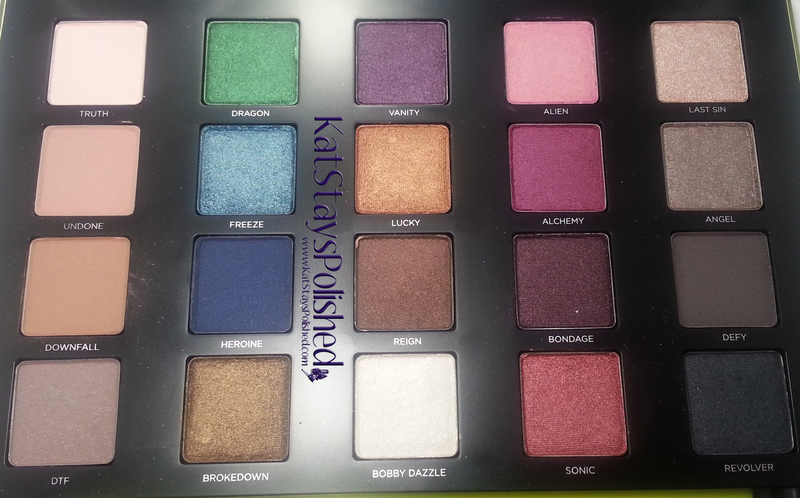 These colors are so pretty - can I just use them ALL at one time?? 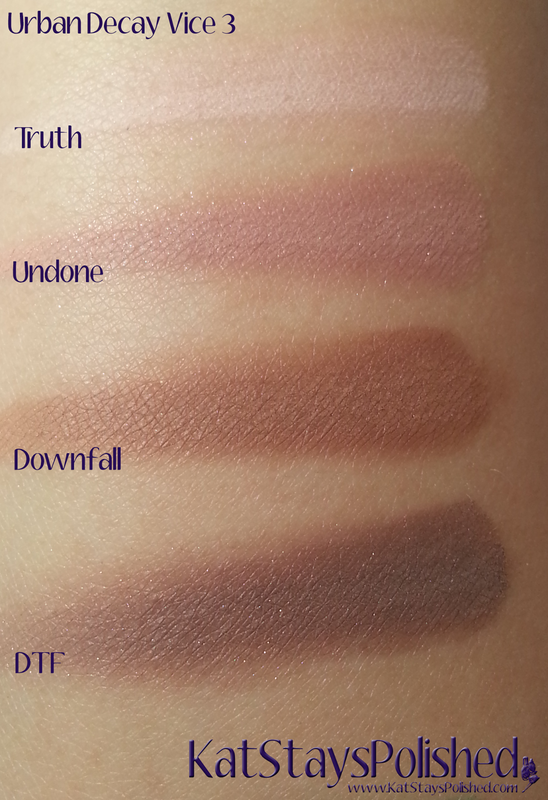 Again, each column gives you 4 shades that you can use together in one look. 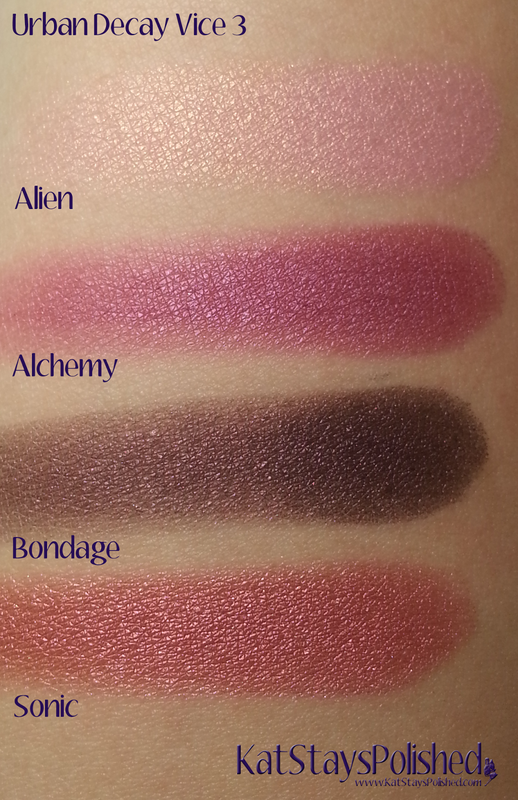 I never noticed this before in other palettes so I'll have to go back and look. If UD did this on purpose, that was a very good move on their part. The set of colors on the right is very pink and girly but it works. 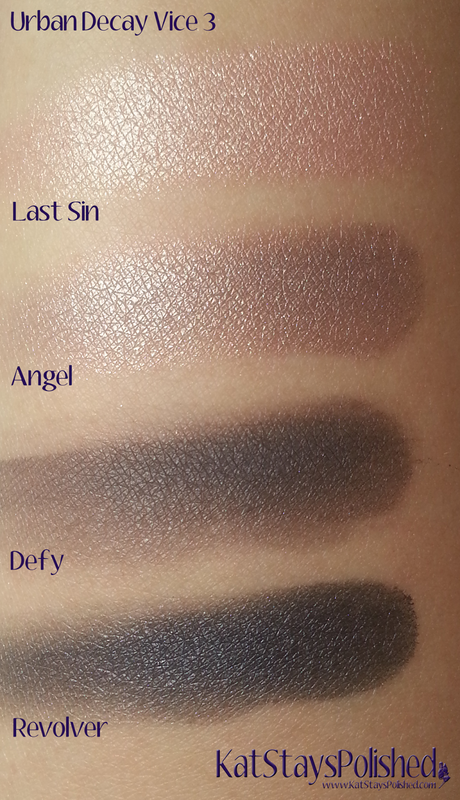 The last column of shades have colors for that dark smokey eye look. When applying a color like Revolver, definitely pick up the color with a light hand. 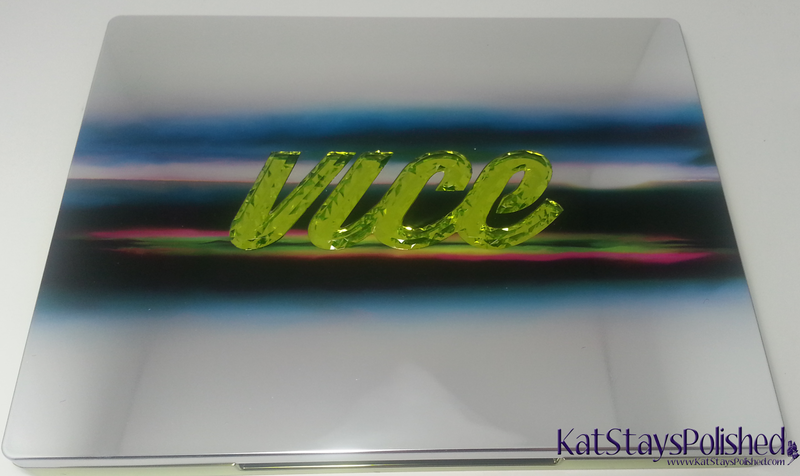 So, since the release of the Vice 3 palette, have you picked one up for yourself? If so, what's your favorite combination of colors? Let me know! Tag me on FB, Twitter, or IG! *Nothing to dislcose. Purchased by me. Not a palette I would go for myself but there's a nice mix of neutrals and colors.